Kerbside pick-up will be on your usual days! Have ANOTHER great holiday weekend from the team at Xtreme Zero Waste! Have a great holiday weekend from the team at Xtreme Zero Waste! 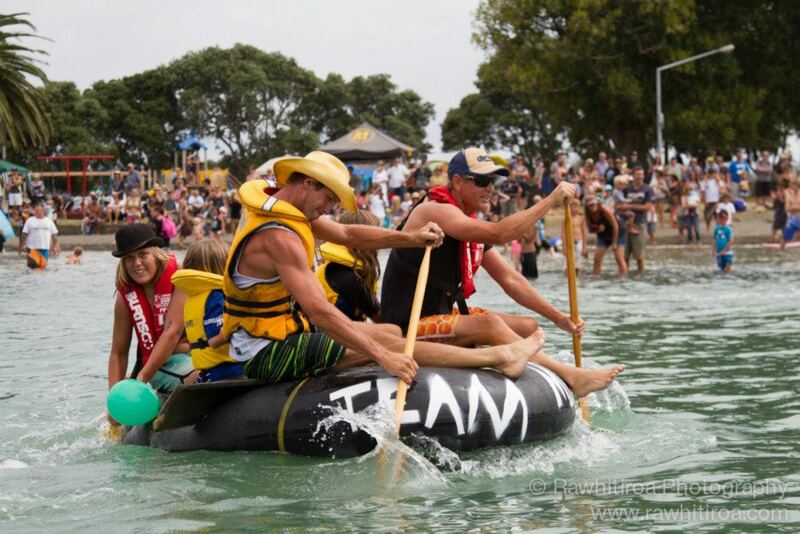 Xtreme Waste's Annual Recycled Raft Race is coming up on Sunday March 2nd! It's time to start building your raft! 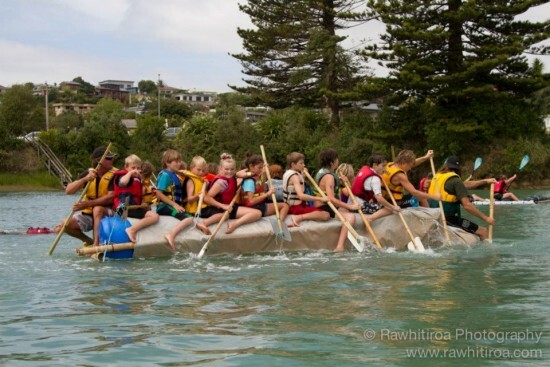 All rafts must be made of at least 80% recycled materials. Here's some inspiration from last year's race. Stay tuned for registration and rules. Your invited to Green Drinks at Xtreme Waste, Friday 20 September at 5pm. See attached your invite or let us know you're coming on Facebook! 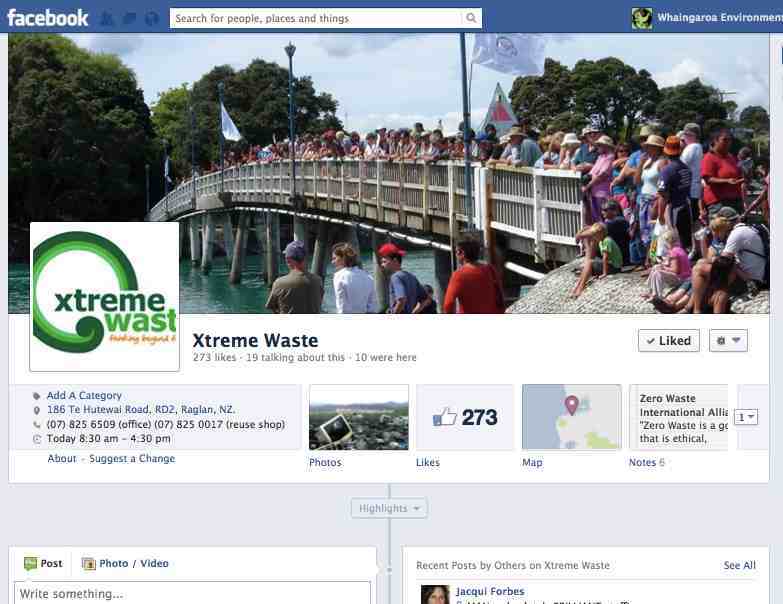 Have you like Xtreme Waste on Facebook? Like our newsletter, but want more? Get daily updates, news, ideas, stories and events by liking us on Facebook! This email is sent out on behalf of Raglan Area School and the Raglan Community Violence Protection and Awareness Group. Pink Shirt Day is a national and international event which aims to reduce bullying by celebrating diversity and promoting the development of positive social relationships; to create an environment where all people feel safe, valued and respected. Pink Shirt Day will be held at Raglan Area School and throughout the community, on May 17th. 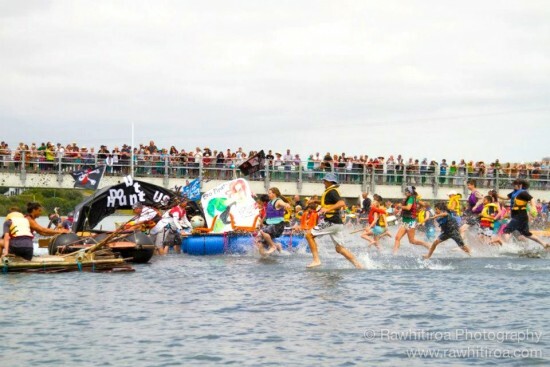 The theme for 2013 is “Where’s the Power?” A colouring competition for juniors and a logo/slogan competition (for all - adults and children) are being held. This competition closes on 10th May (please contact us if you would like to have entry forms). On Friday 17th May school children in our community will march from Raglan Area School (all our local schools have been invited to participate) through and around the town. We are seeking the support of everyone in our community to get behind this initiative. We want to deliver a very strong message to our community that we don't want violence in any form. 1. Wear Pink on May 17th – pink shirts, pink socks, pink shoelaces, pink ribbons, pink hair, tie pink balloons or ribbons to your car aerial or letterbox (particularly if you live in Norrie Ave Stewart St, Bow St) .........anything to show your support! 2. Join the Pink Shirt Day March at 12pm on May 17th. The March starts at 12noon. The March leaves the school at midday, goes down Norrie Ave, down Stewart St, into Wainui Road and then into and around Bow St.
3. Add details of this to your own Facebook page. Help us get the whole community behind this event. Come show your support and encourage our kids as they pass on the Anti Violence message. Tell your friends! Tell your neighbours! Lets make this a day to remember. 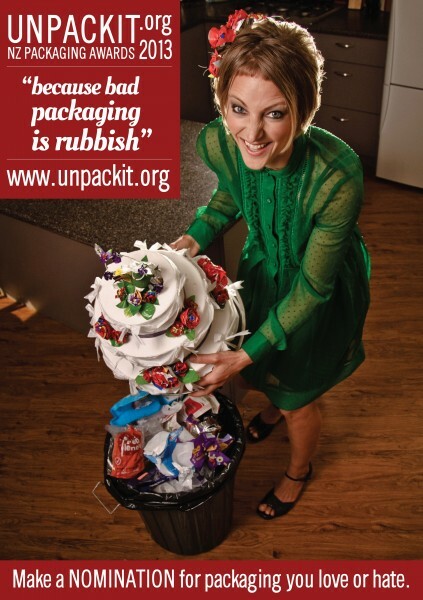 Vent your frustrations and reward smart packaging! The annual Unpackit Awards are open for nominations. 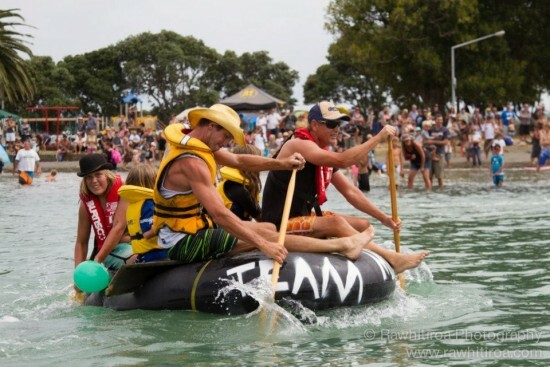 Maui's Dolphin Day and Xtreme Recycled Raft Race is back on March 2nd! Please say you're going on Facebook. Join the fun and start building your raft which must be at least 80% created from recycled materials. Community Solutions For Today !